Hencote is the perfect place to pick up a gift for a loved one. 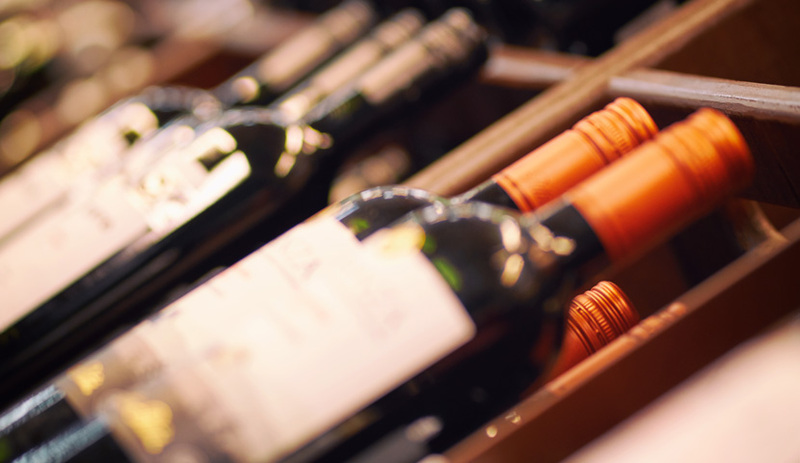 With a range of wine gifts available – from cases of Hencote red, white and rosé wine, to our ‘adopt a vine package’, which gives lucky recipients an illuminating insight into the processes that go into creating quality English wine – there is something for everyone with a passion for wine. Every bottle of Hencote wine is the result of a carefully managed, environmentally-friendly approach to winemaking that is engineered to bring out the best in every vine. So far, that approach has paid dividends with a range of exciting wines. We have cases of Lifestyle Red, White and Rosé for sale; each case contains six wines. We also have wine hampers for every special occasion. Whether it’s a collection of red wine gifts for a significant other on Valentine’s Day, wine gift baskets for parents celebrating an anniversary, or wine Christmas gifts to mark the festive season, we’ve got you covered. The adopt a vine gift pack is an opportunity to invite a loved one into the Hencote fold and really immerse themselves in our winemaking journey. They’ll accompany their adopted vine in its development from vine to grape to bottle. 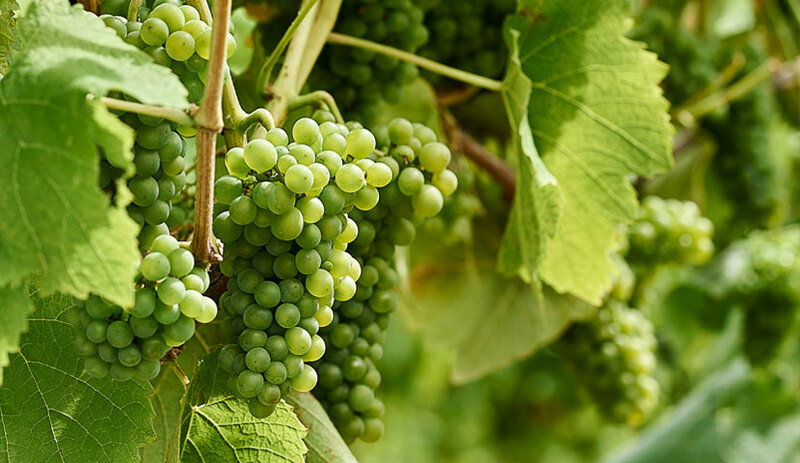 In addition to a certificate of adoption, they’ll have the chance to visit the vineyard on a number of occasions – for a summer guided vineyard tour for two as well as to assist in the harvesting of their adopted vine. Being presented with a bottle of Hencote wine produced from their adopted vine isn’t just something delicious to drink; it’s also an opportunity to reflect on the time and effort that goes into every wine.